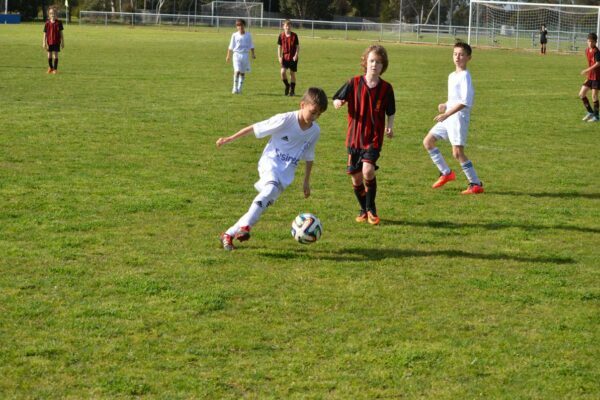 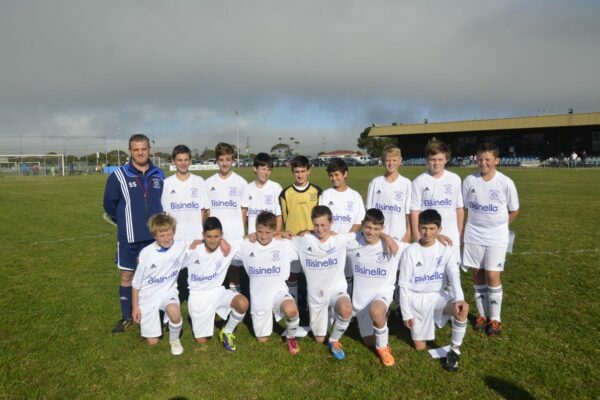 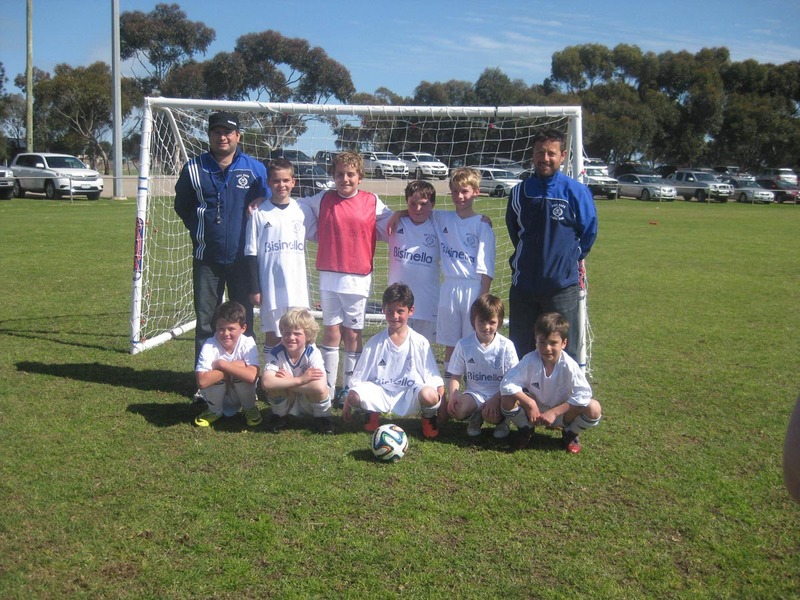 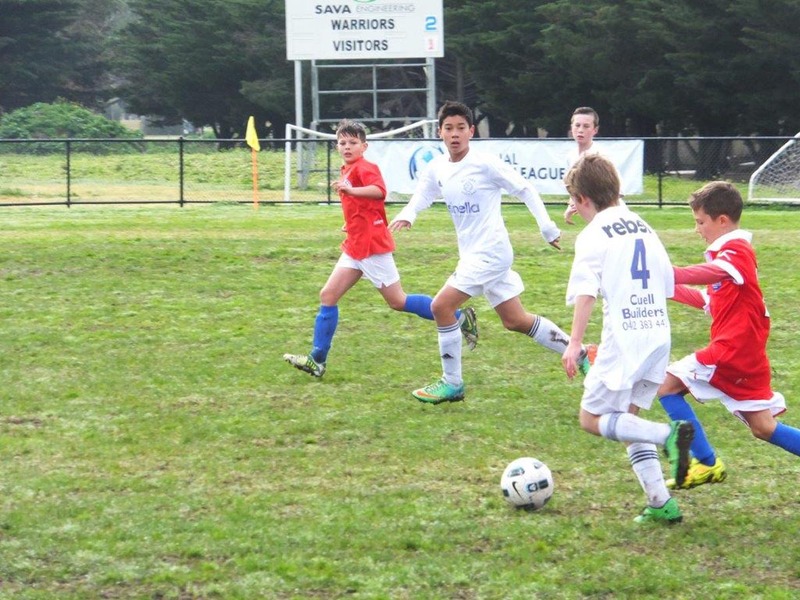 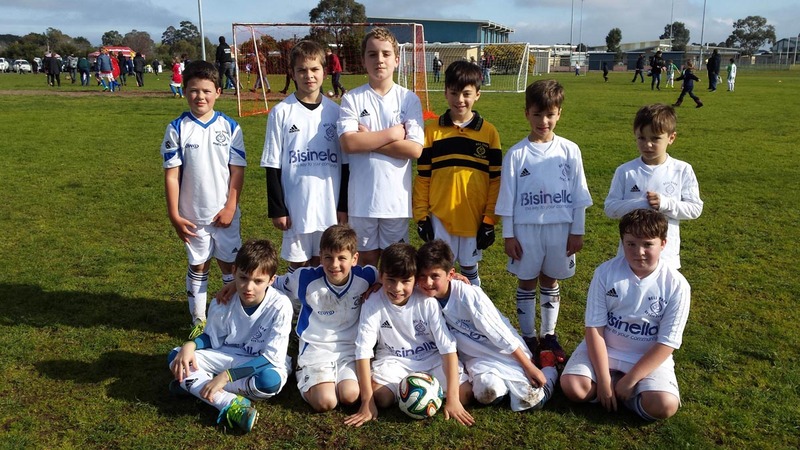 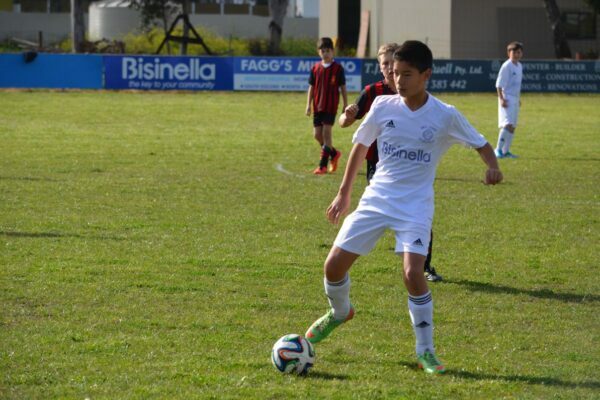 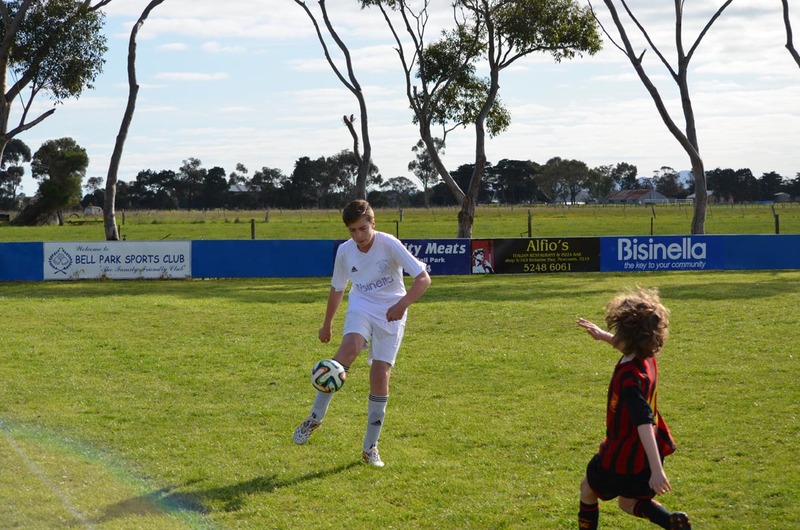 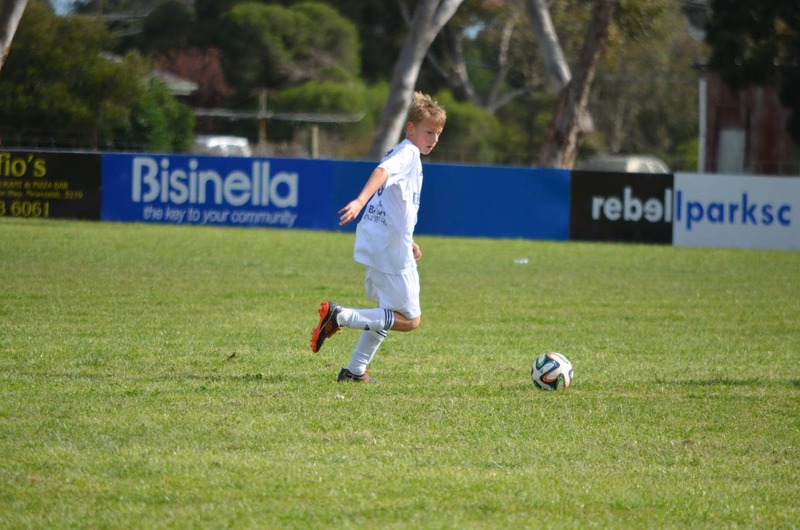 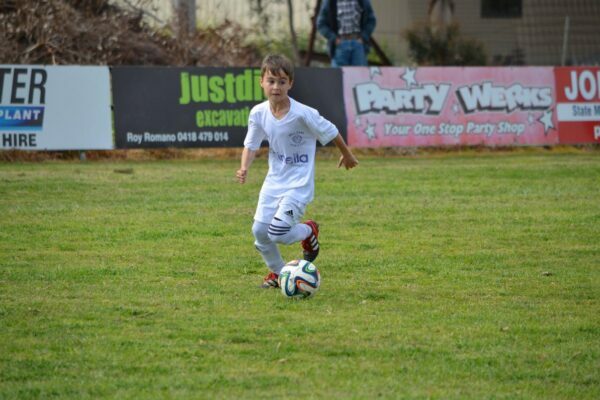 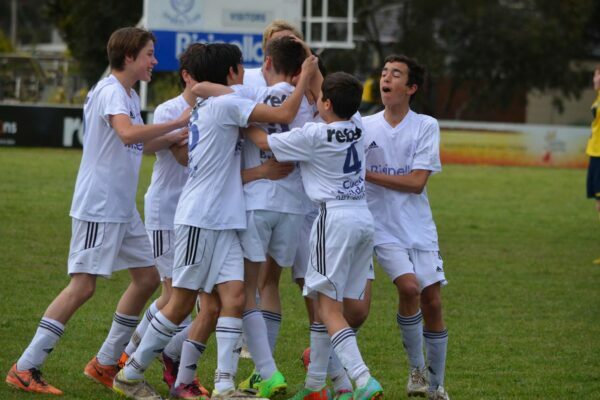 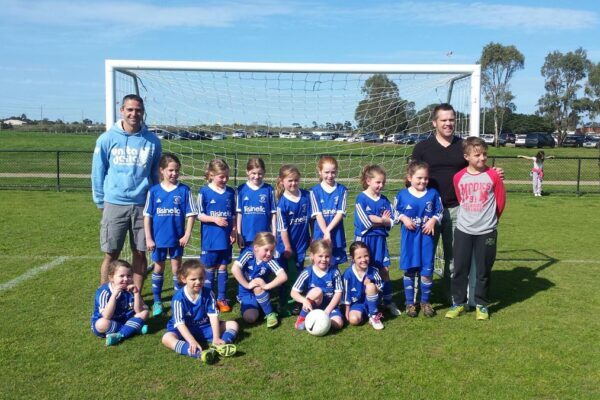 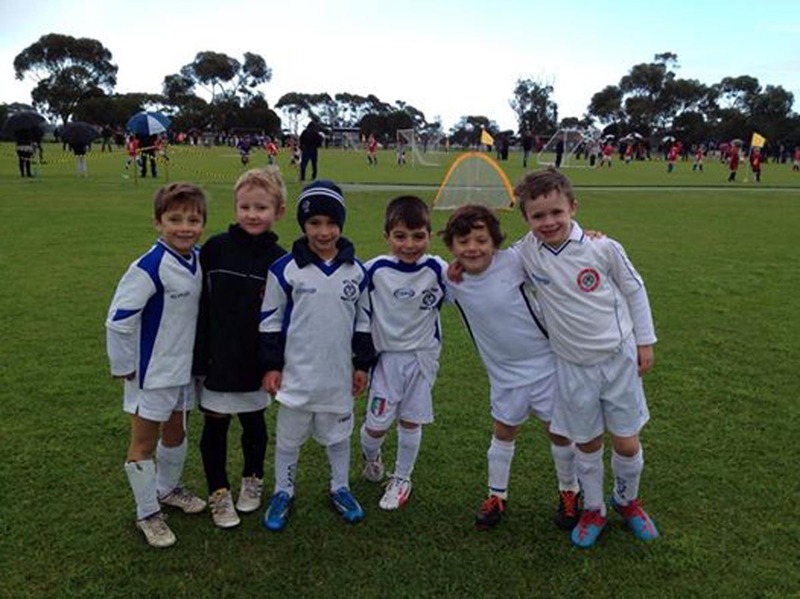 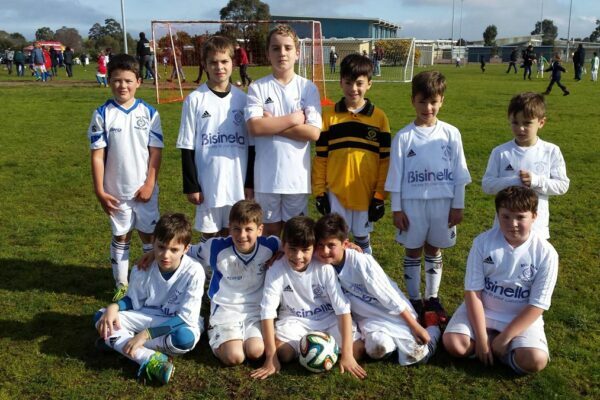 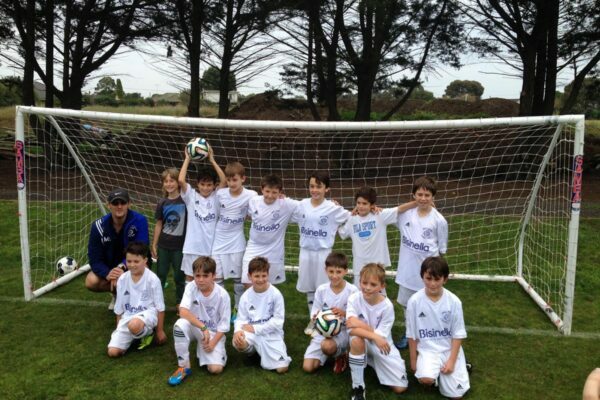 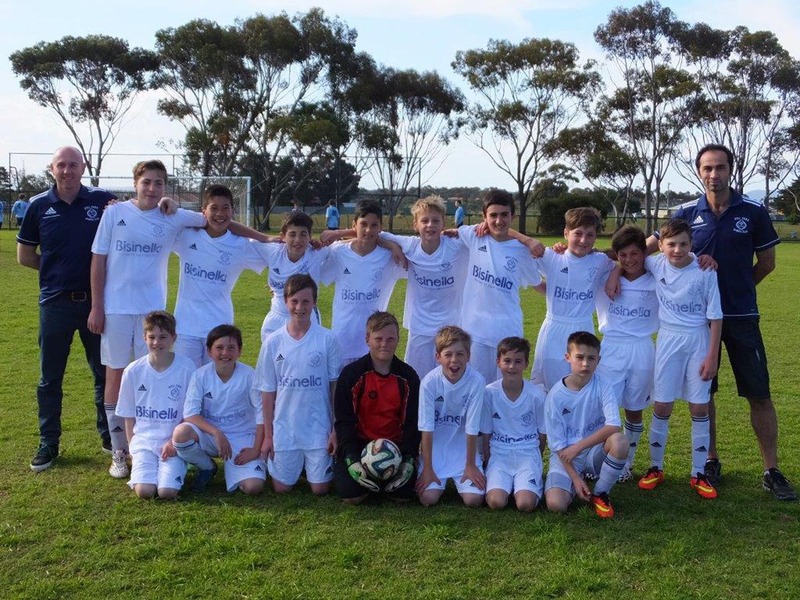 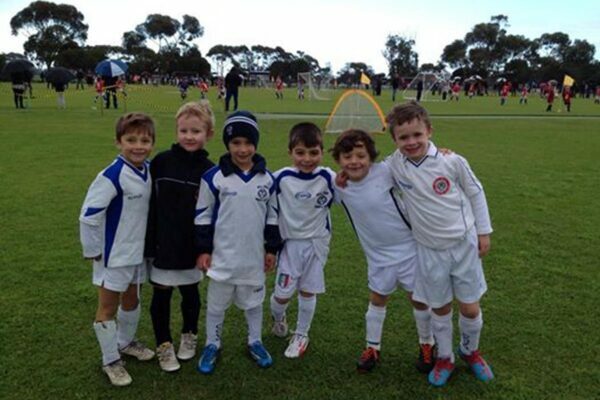 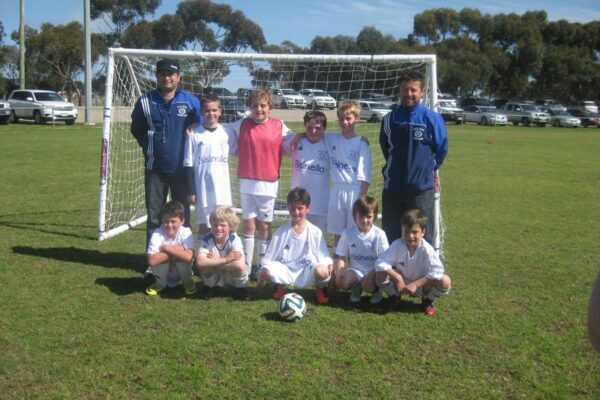 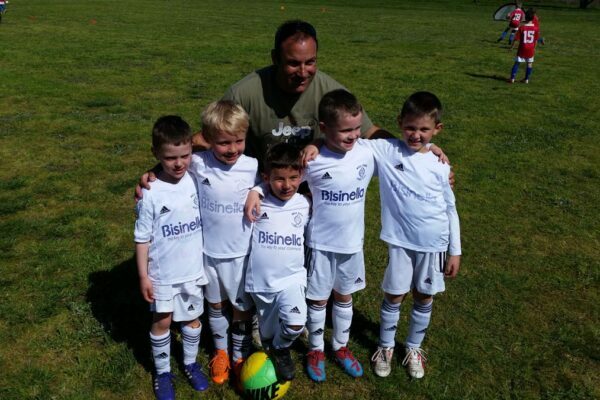 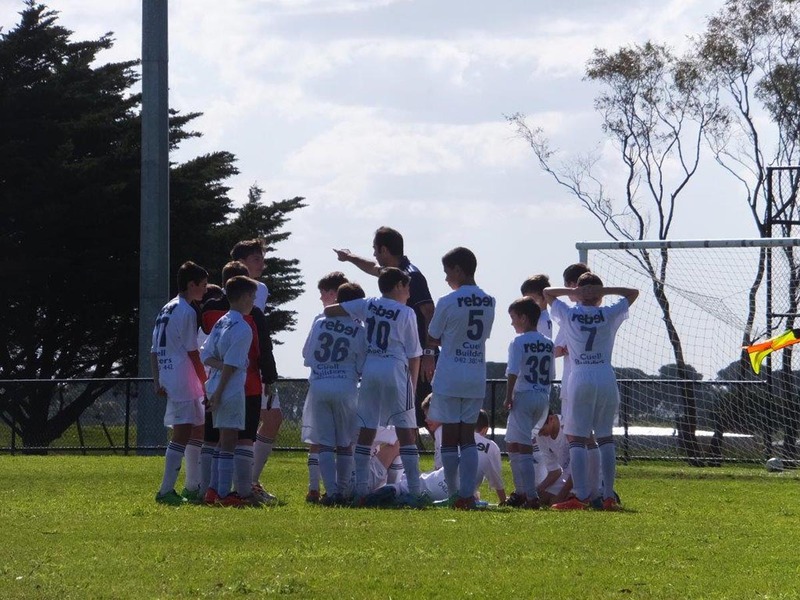 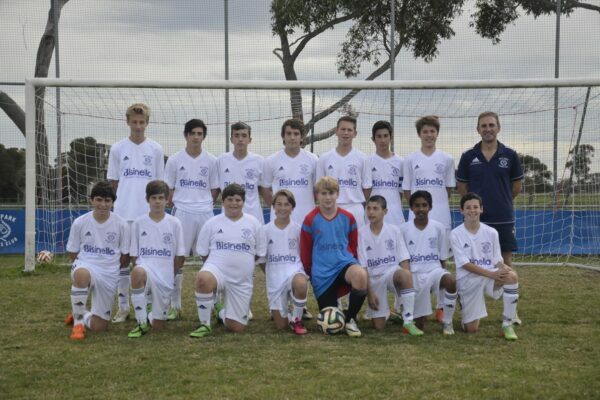 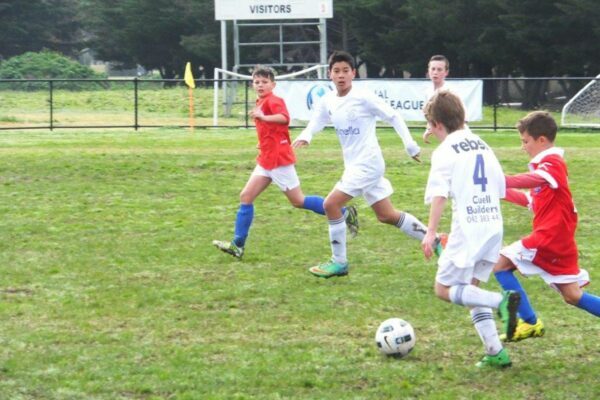 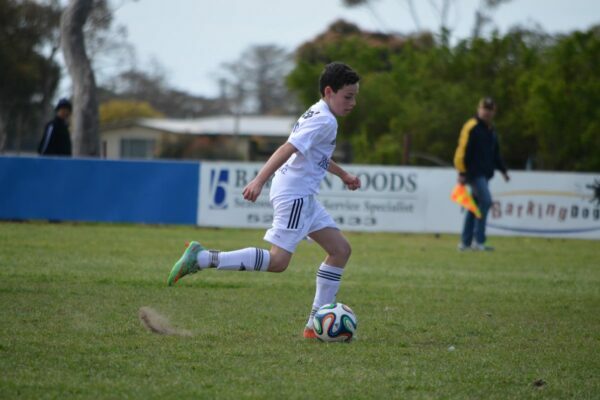 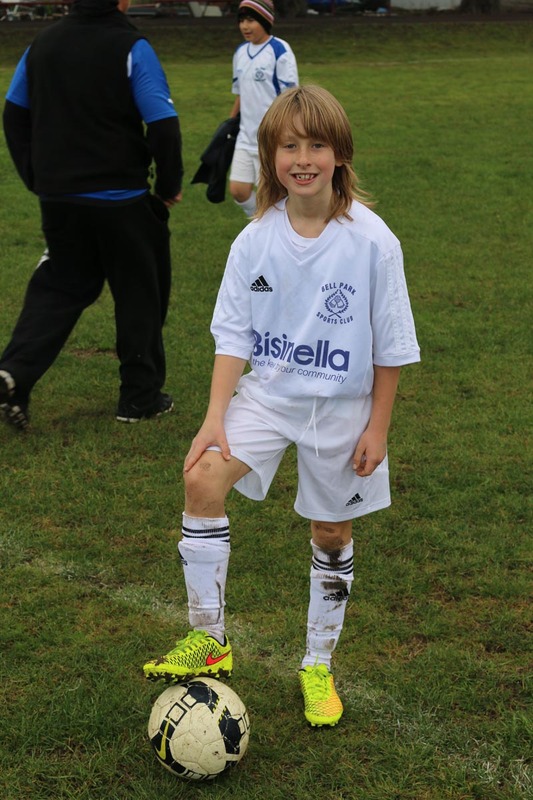 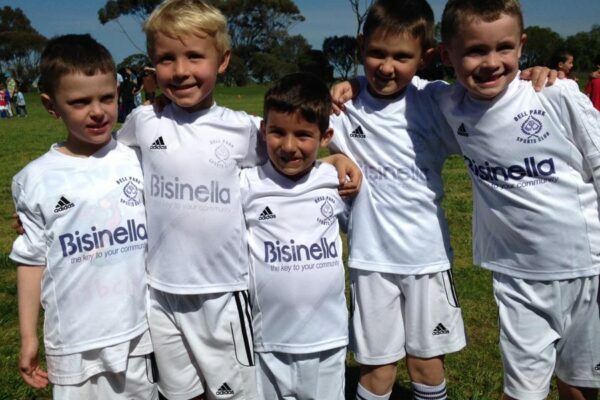 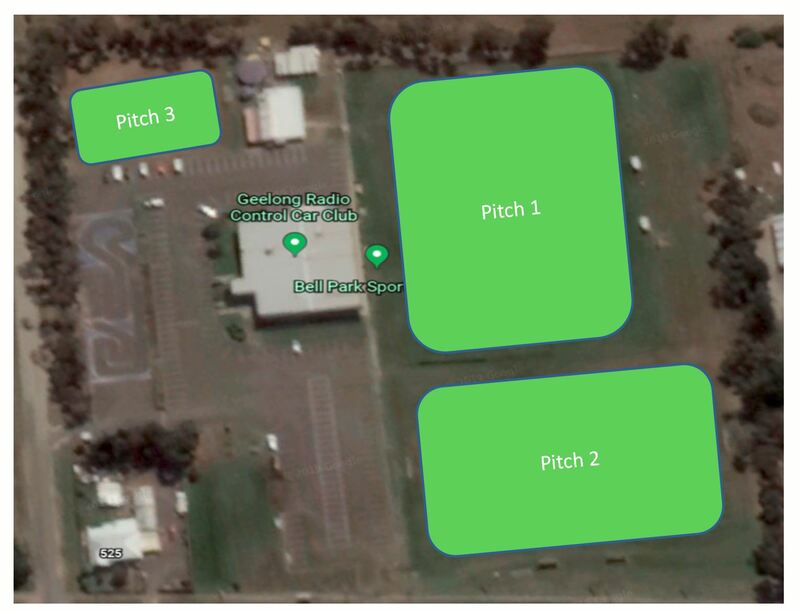 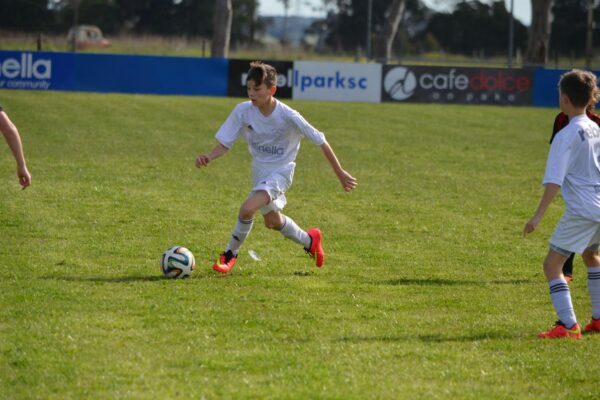 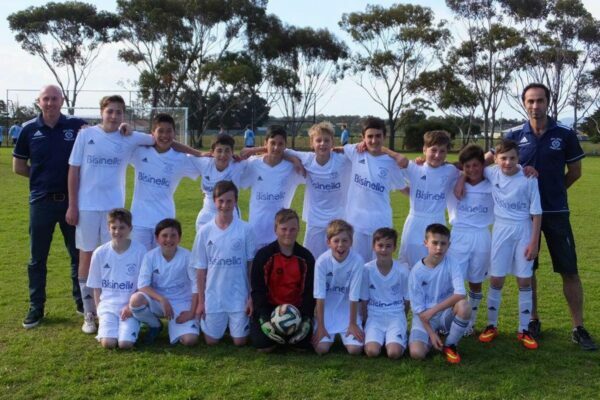 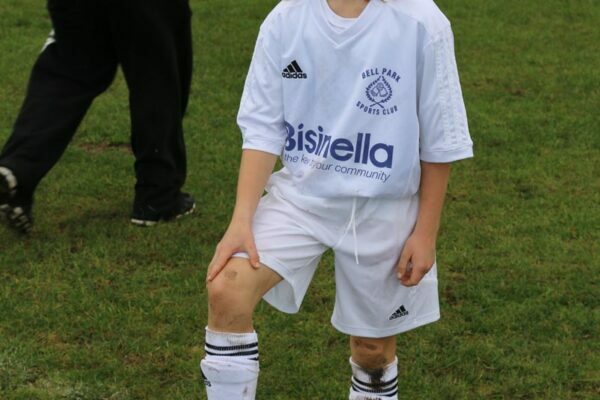 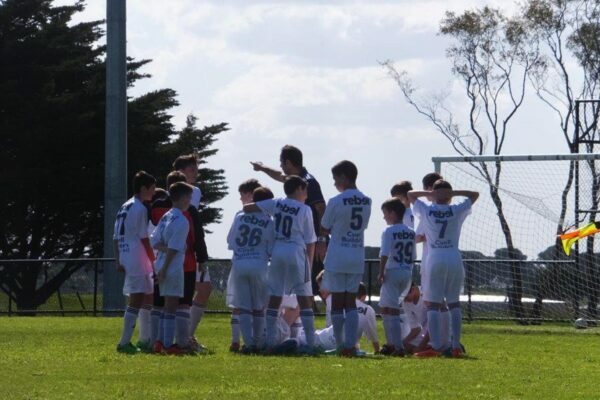 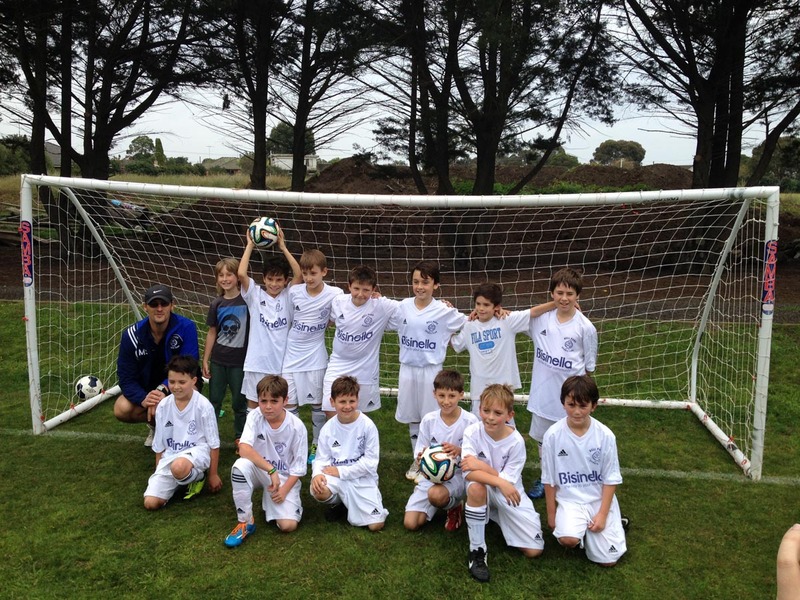 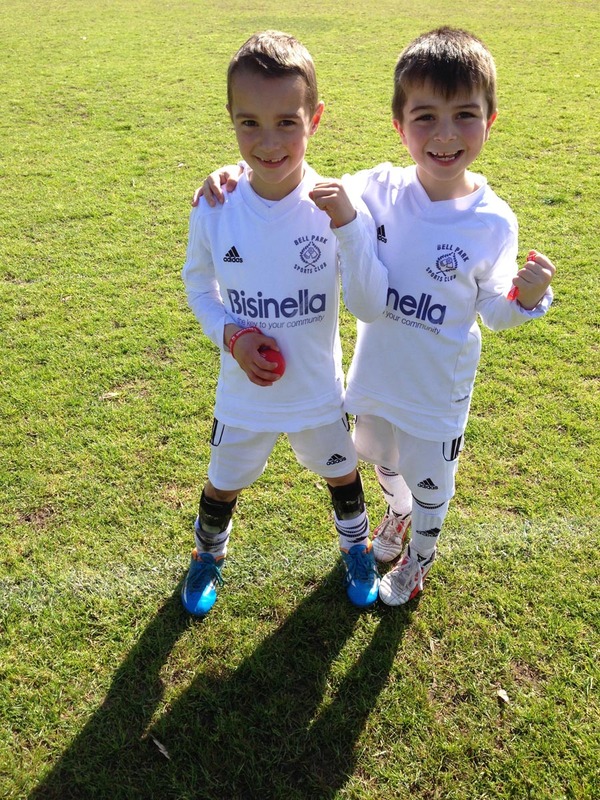 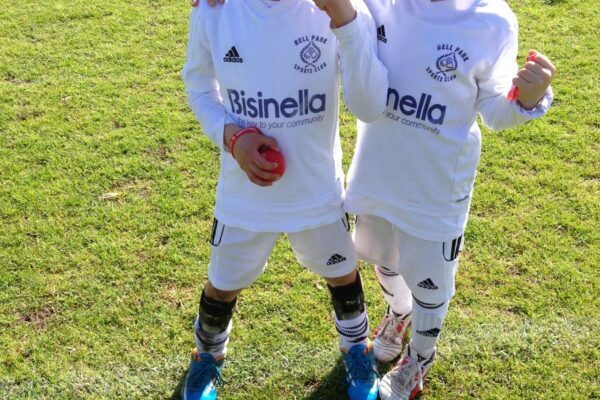 If you’re looking for a fun and friendly junior soccer club in Geelong, come to Bell Park Sports Club! We welcome players of all ages and abilities – the name of the game is having fun and keeping fit and healthy. 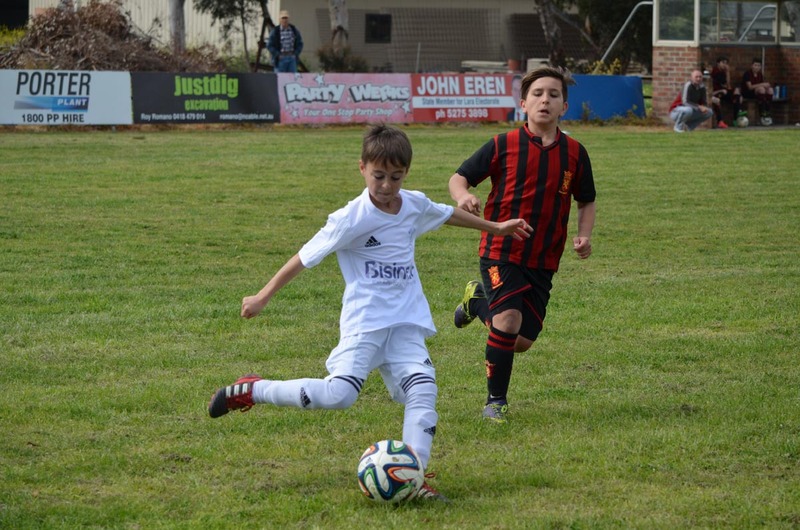 Our junior soccer ‘football’ teams have access to two well-maintained pitches, plus change rooms, kitchen and other facilities that encourage your kids to have fun and make friends. 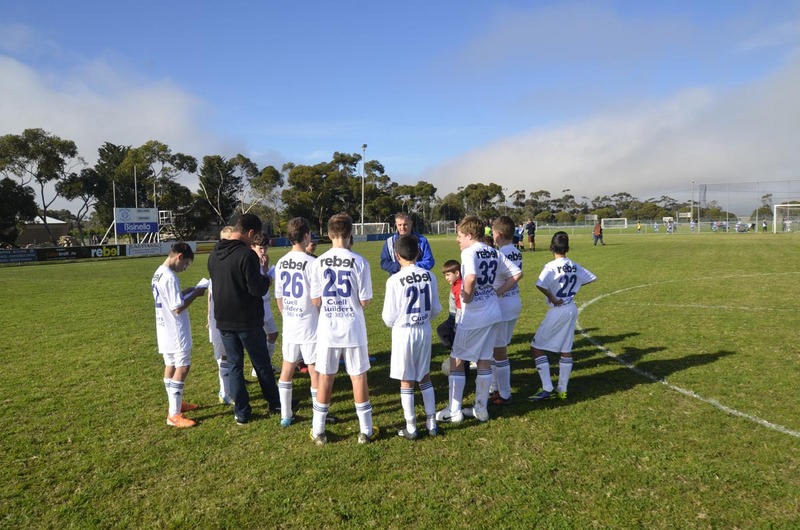 We also provide a well-equipped function room for player presentations and social events. 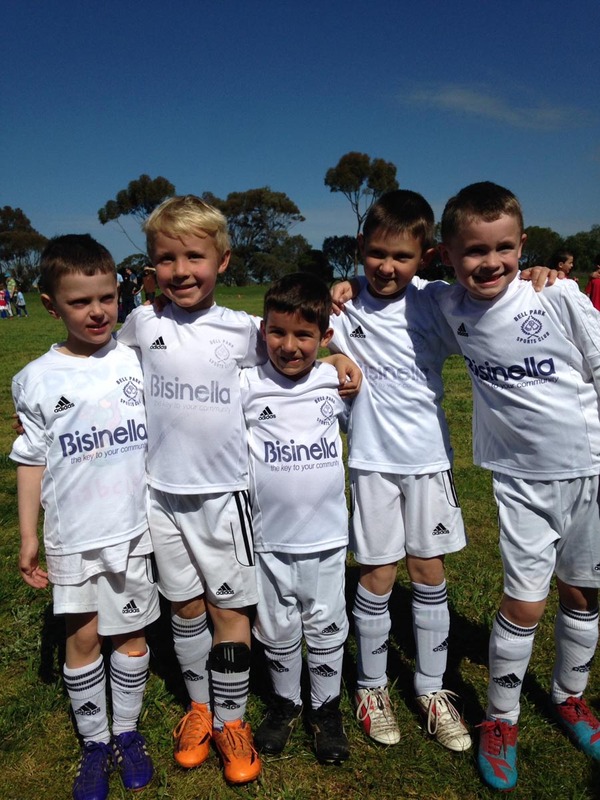 Our function room will also become available for hire. 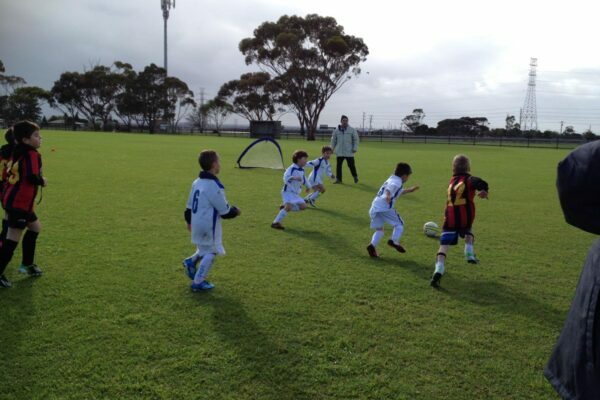 Our Miniroos girls and boys soccer teams play in Geelong’s small-sided junior soccer competition. 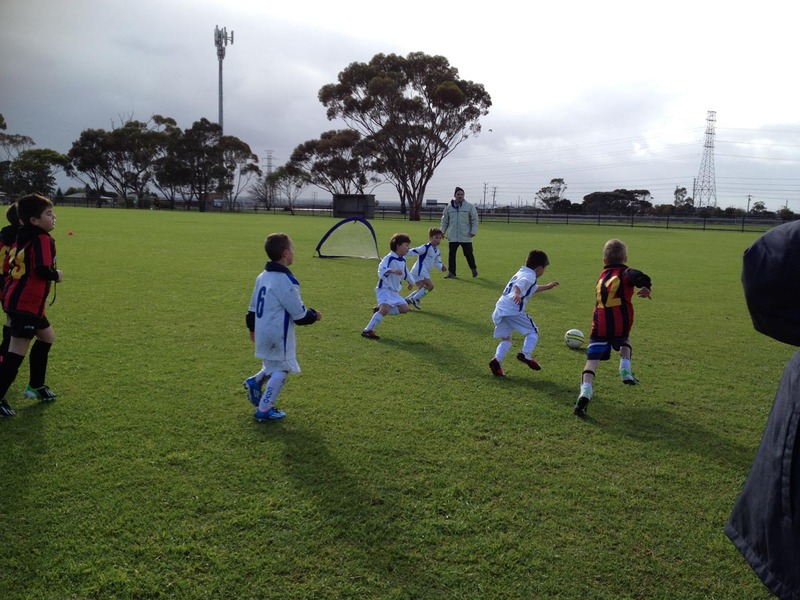 This is a great introduction to playing soccer, with smaller teams playing shorter games. 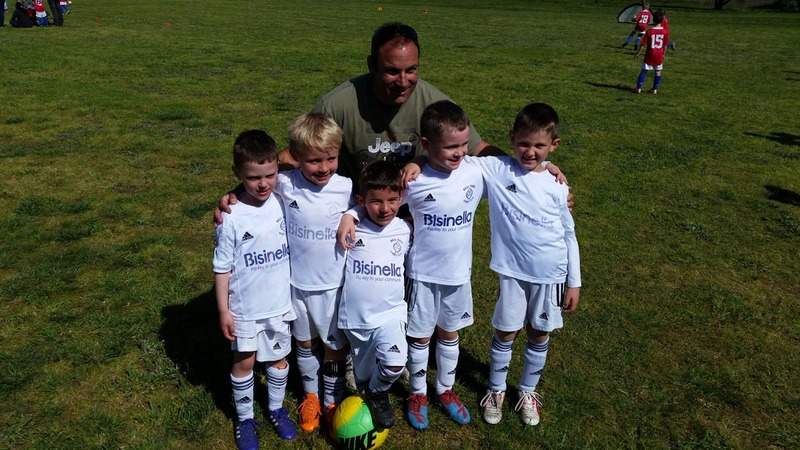 Your kids will be able to learn the basics of the game in a safe and friendly environment. 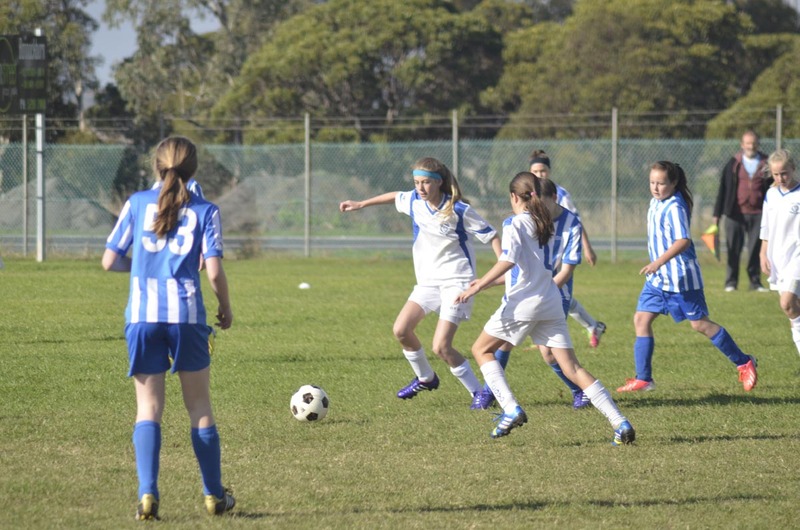 Age group is determined by the age your child is turning in their current playing year. If you are unsure, you can check with your coach. 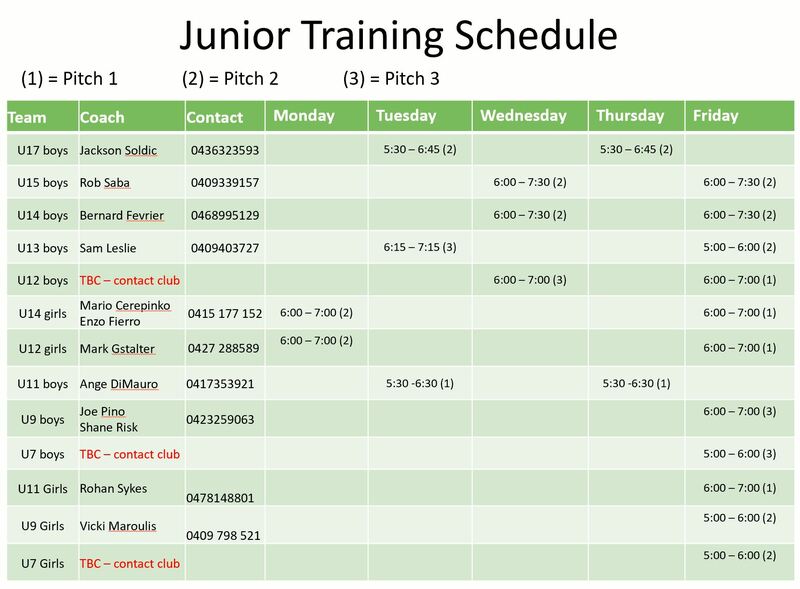 Junior football training is once or twice per week, with games on the weekend. 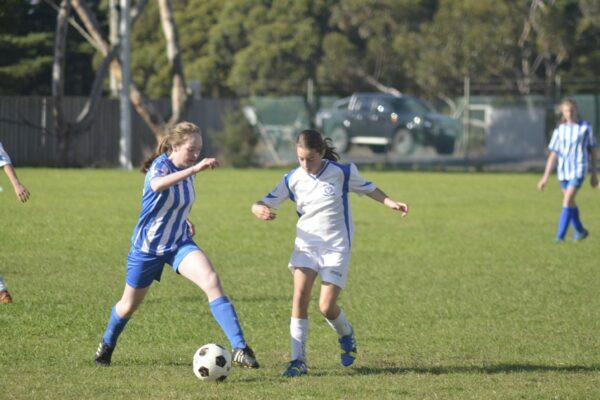 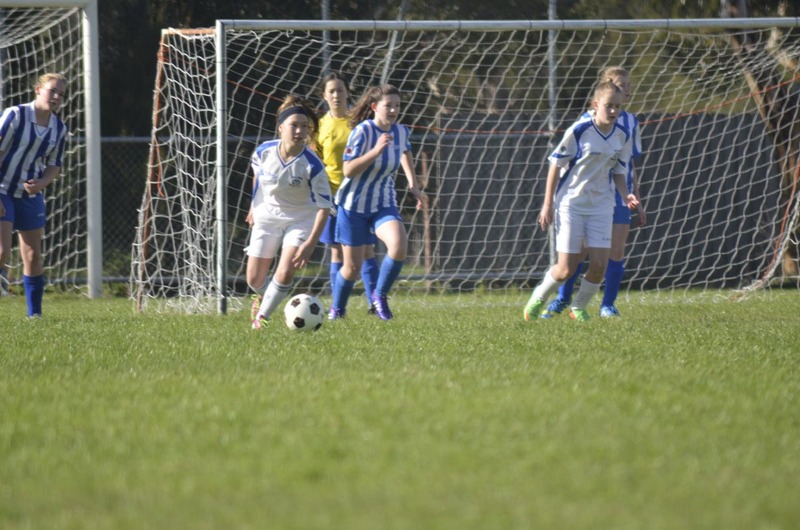 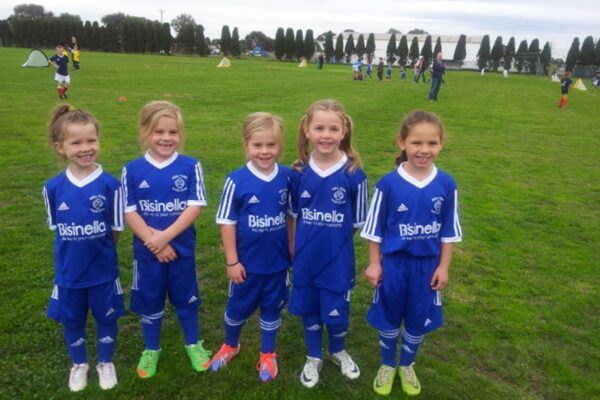 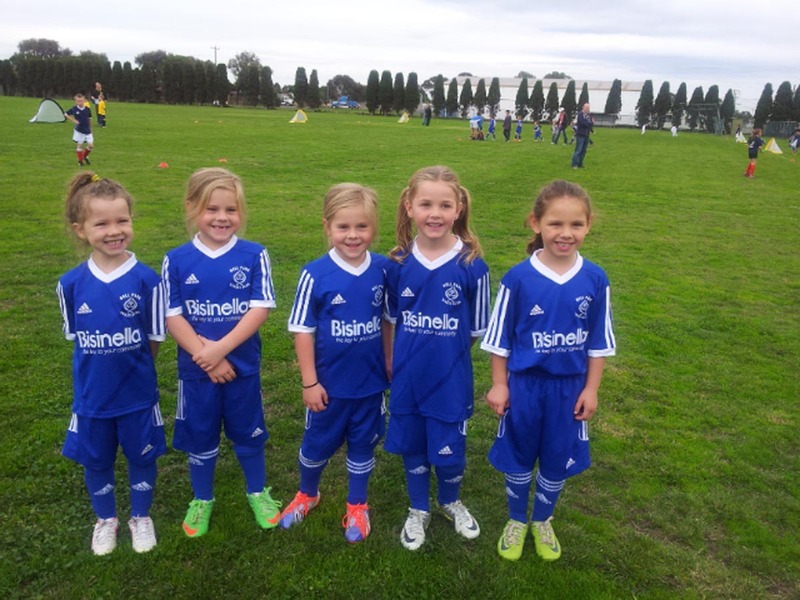 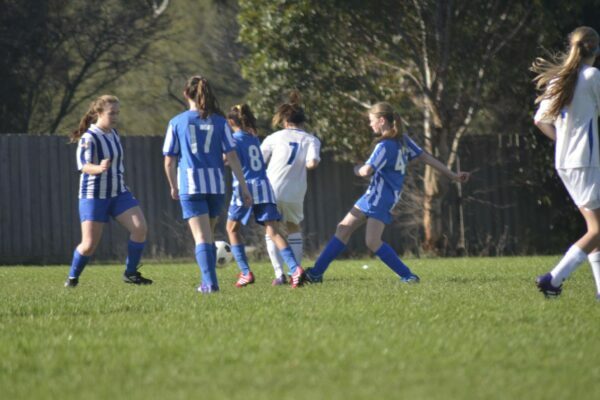 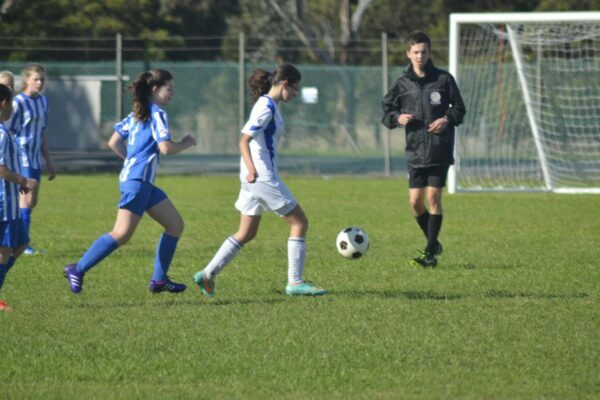 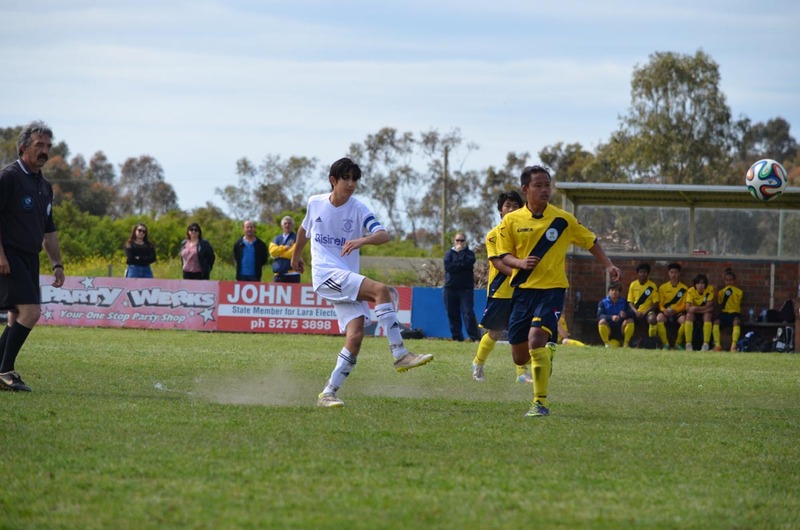 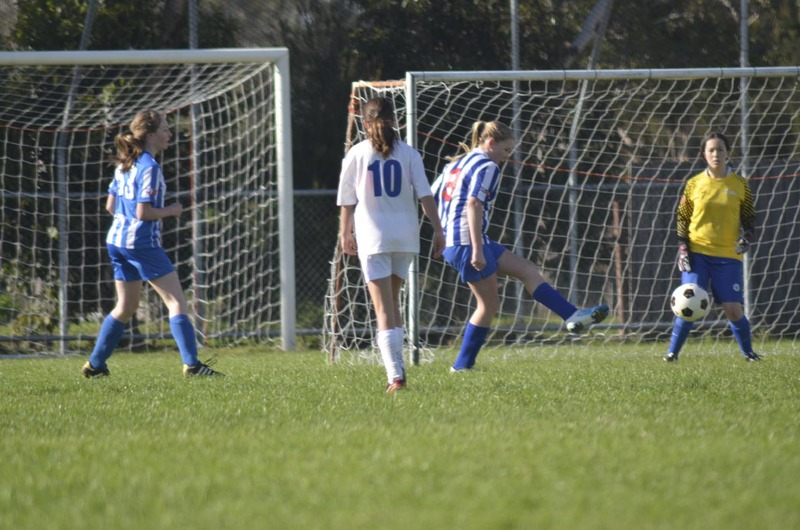 We also have successful women’s, reserve and senior soccer clubs in Geelong, playing at State League level. 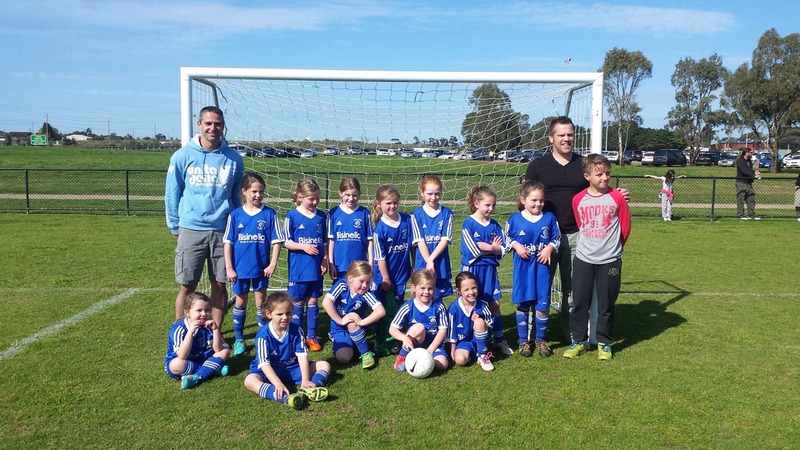 BPSC Junior and MiniRoo Training is back at the clubrooms!